2017 is a great year for music fans. I'm not sure it's the greatest year for the industry, as we're all just learning about the depths of streaming and how it affects the industry as we know it - but for all of us fans, it's great. 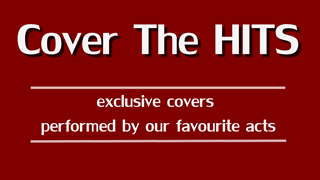 Music blogs and magazines are practically throwing "artists to watch" at us and it's amazing. Inboxes are filled with promising releases and I think we should all appreciate the variety of new music that there is out there at the moment. 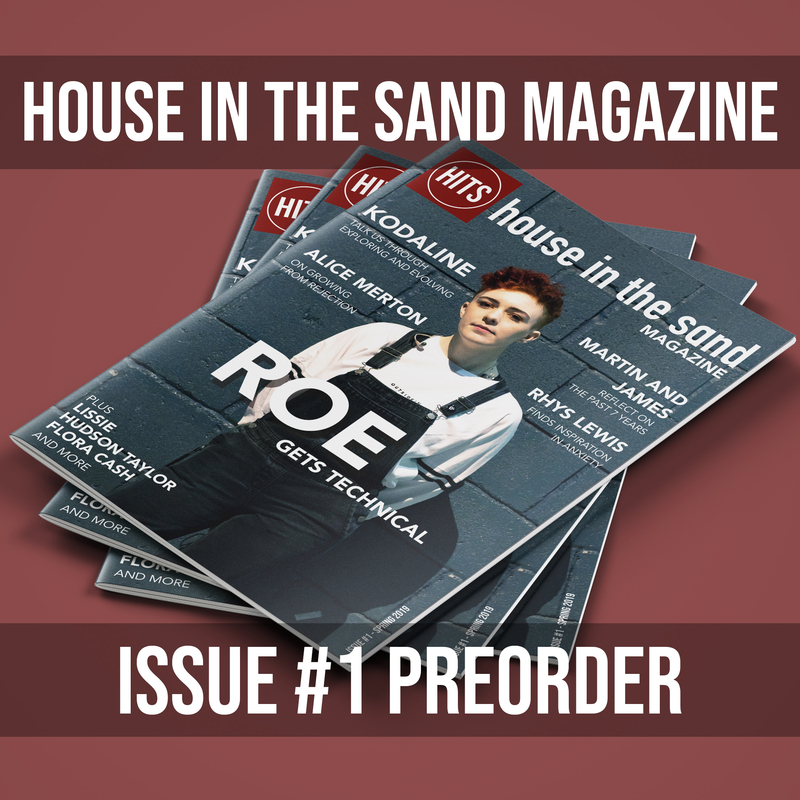 house in the sand is busier than ever and it's a fantastic feeling. So, let's keep the spirits high and dive into some new music right away, shall we? 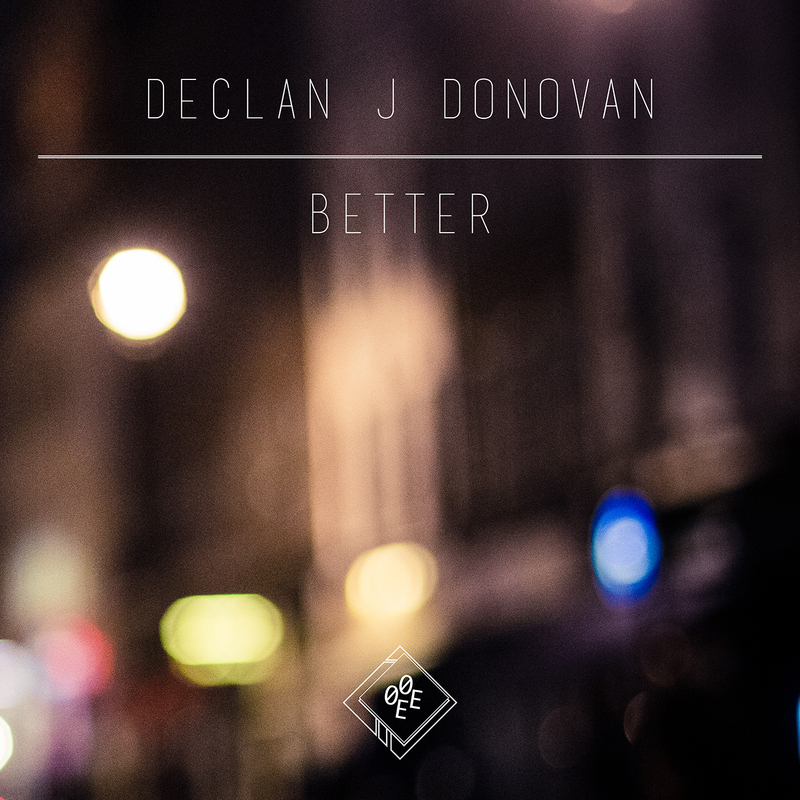 Declan J Donovan is one of those new and exciting artists, you better keep on your radar. 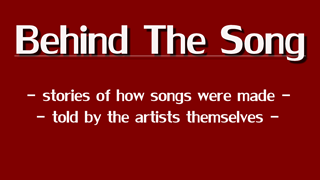 He's a singer/songwriter from Essex, UK, his sound classifies as Acoustic Pop. Two years ago, Declan uploaded a demo on Soundcloud, not expecting much. 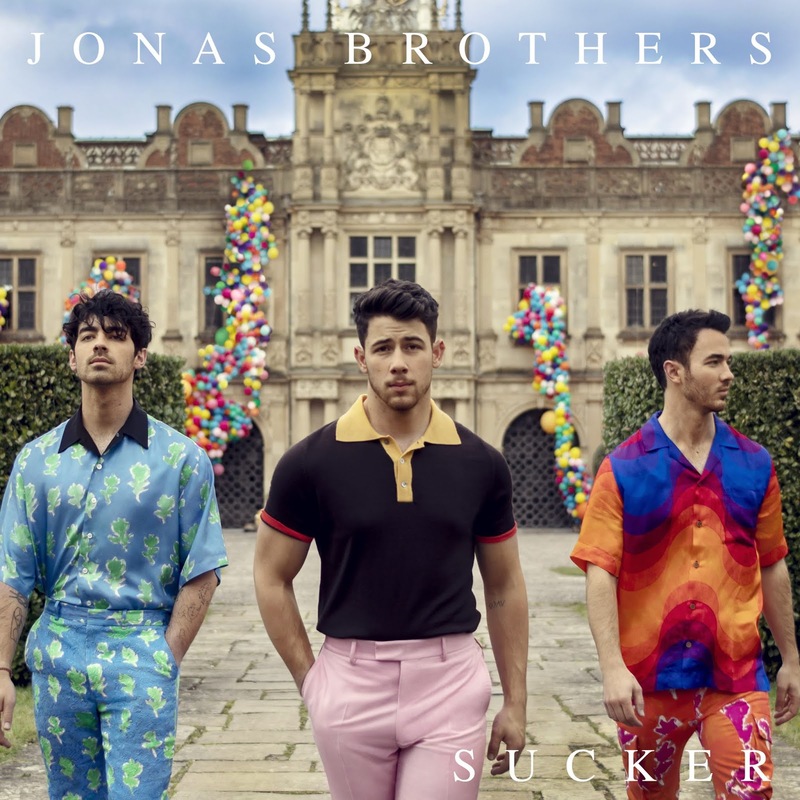 The song, which was written for his brother's wedding, ended up getting a lot of attention and has now gathered over 1.7 million stream on Soundcloud and YouTube. His later released debut single, "Fallen So Young", is soon to hit 5 million streams online. Declan's follow-up single, "Better", is bound to have the same kind of success. Released via "0E0E Records", this track is going to make you feel all the feelings. "Better" is one of those tracks, that bring out a lot of emotions within you. It's touching and it's very emotional. The simplicity in the beginning of the track, where it's just single e-guitar plugs and Declan's voice, sets the in such expressive, yet fragile way. Declan's vocals are warm, souly and slightly smokey - and they carefully guide you through the song - making the lyrics even more intimate. Soft percussions and layered harmonies deepen the intensity of the song and allow you to sink in even further, soaking up every little detail of the track. "Better" is a beautiful song and should definitely find its way onto your next playlist.